Surform pocket planes measure 5-1/2 inches long by 1-5/8 inches wide. 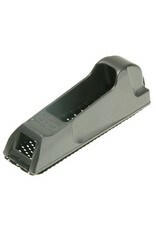 Can be used with one hand; ideal for end-grain work, sheet rock and smoothing edges of laminates. 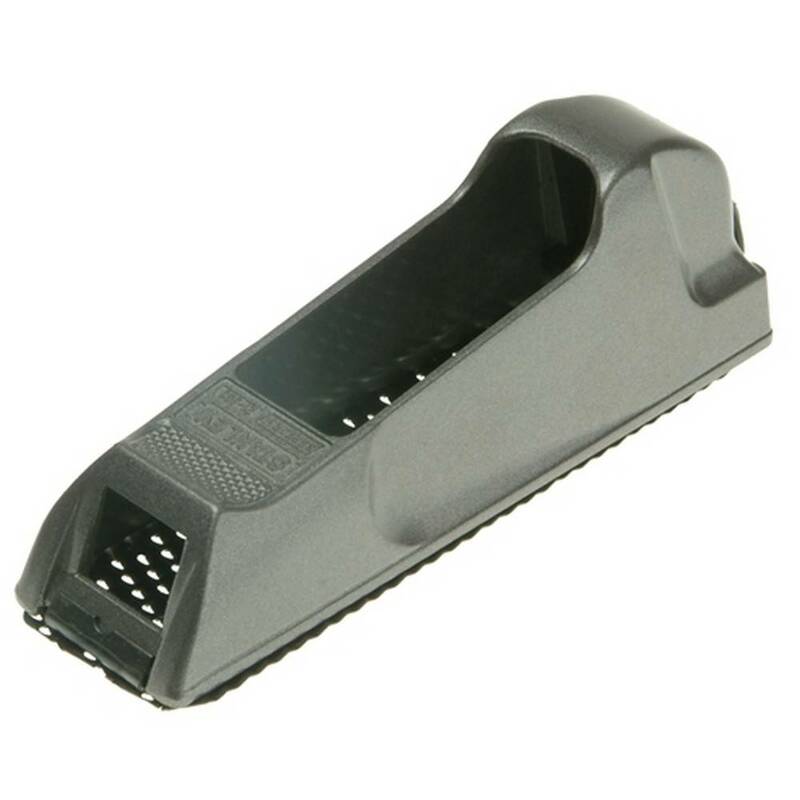 Manufactured with a metallic gray, die-cast alloy body with a thumbscrew blade tension for quick blade replacement. Includes: Replaceable (5- 1/2 inches /140mm) fine cut blade.